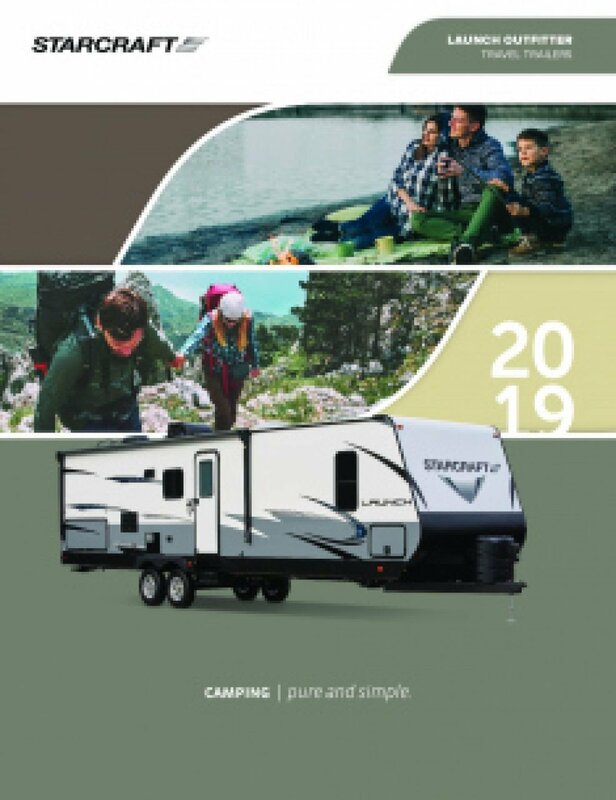 If you're considering the 2019 mfr_brand] 24ODK then you need to stop in and see us at National RV Detroit! As one of Michigan's top RV dealers, we carry all the top brand RVs - including this great Travel Trailer - at wholesale prices! 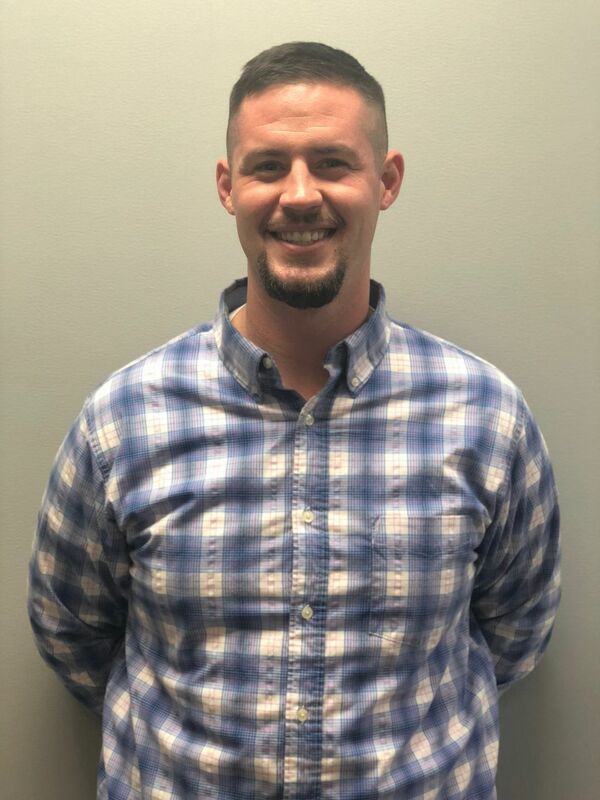 We're conveniently located at 44700 N I 94 Service Dr Belleville Michigan 48111 and our friendly, knowledgeable sales staff are RV experts! Don't live in the Belleville area? No worries! With our fast, reliable delivery anywhere in North America, you can give us a call at 734-439-3400 and have the 2019 Starcraft Launch Outfitter 24ODK at your door in no time! You'll save $1000s! Don't worry about not being able to tow this RV! It has a hitch weight of 670 lbs. and a GVWR of 7250 lbs. You'll want some shade and comfort while you're lounging outside, so pull out the 20' 0" awning with ease! 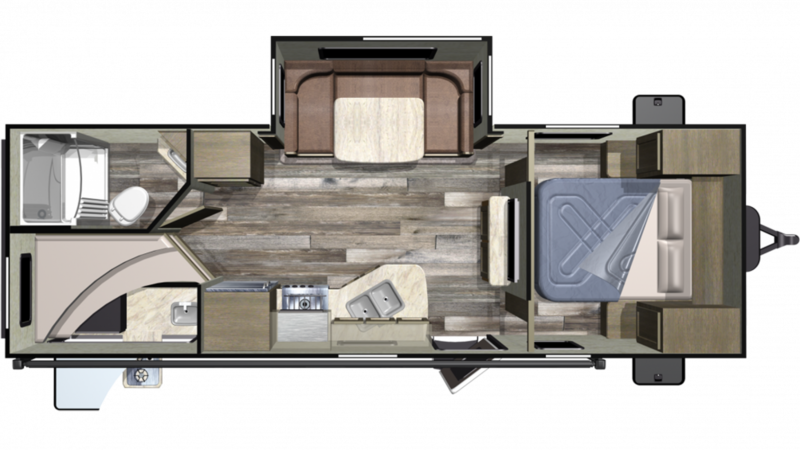 The spacious Starcraft Launch Outfitter 24ODK has great sleeping accommodations for up to 6 people, including a beautiful master bedroom! It's roomy, well furnished, and the comfy Queen bed means you'll enjoy a great night's sleep at the end of every fun-filled day! Outdoor fun on the road always works up an appetite! Satisfy your family's hunger morning, noon, and night by cooking up delicious meals in the roomy, modern kitchen! You'll make steak, chicken, fish, or pancakes, bacon, eggs, and more on the convenient 3 burner cooktop. Stock your favorite meats, veggies, cheese, and cold beverages in the 6.00 cu. ft. refrigerator! You'll be able to clean, drink, and cook with plenty of clean, fresh water from the 48 gallon freshwater tank! One of the amenities that makes the Launch Outfitter 24ODK feel like your 'home away from home' is the beautiful full bathroom it boasts! A roomy, modern shower, a handsome sink vanity, and a sleek Foot Flush toilet mean you'll enjoy comfort, convenience, and privacy, day or night! With 60 lbs. of LP tank capacity, your showers can be longer and hotter than the communal bathroom's! This RV also has a 31 gallon gray water tank and a 31 gallon black water tank. Got children? Extra guests? They don't have to settle for tents to sleep in! Instead, let them sleep comfortably in the Bunkbeds inside the bunkhouse! You can keep the fun times going outside, even at meal times, thanks to the outdoor kitchen! Cook up whatever pleases your palate! The sunshine and fresh air will make everything taste great!